Would You Wear This Engagement Ring? Hmm…a tooth engagement ring! I have to say…there is something kind of awesome about it…You just have to have that style, and if you do…I think it can work. To each his own. Hmm… is it possible?! No. You know why? Cause a person will cheat regardless. A ring is not going to make your partner faithful, he or she will be faithful on their own accord. What a great way to start off a marriage “here wear this ring because even though I just married you, I don’t trust you.” Sigh. 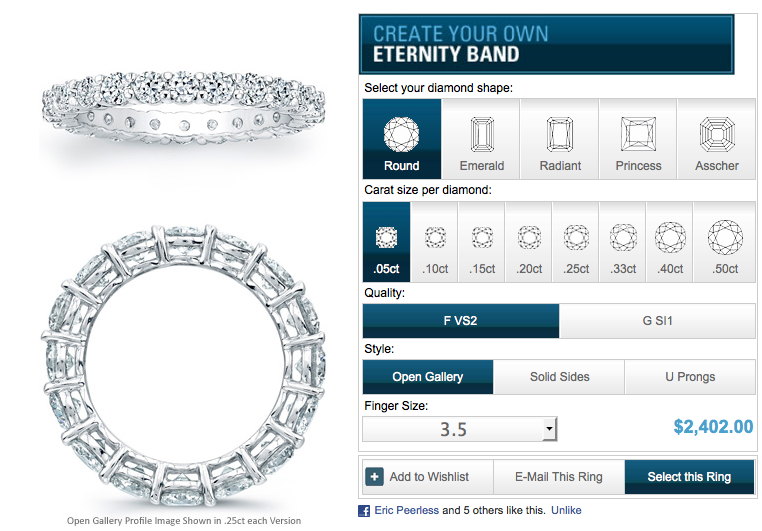 The ring leaves an imprint that says ” I’m Married.” It reminds me of this ring but…this one is much more romantic eh? Fall tones are all about orange and yellow. November, being the month right before the green and red themed month of December, is always the month we see orange diamonds and earth tones being displayed. The leaves are changing, and who does not want a stunning diamond to help celebrate the upcoming season? An orange diamond is very hard to come by, let alone hard to purchase. Just recently a miner in South Africa discovered an exceptionally rare orange stone. The 7.53-carat diamond is to be sold in Johannesburg this month. With the find we were reminded of the most vivid and dazzling orange diamond ever, the Pumpkin Diamond. A fancy vivid orange, over 5 carats, cut and polished by William Goldberg, who then it to Harry Winston for $1.3 million dollars. Halle Berry wore the famed orange diamond for the Academy Awards in 2002. It is currently the words largest and most vivid diamond of this rare color. After the rough stone discovered last month, we shall have to wait and see if Halle Berry is still the grand winner when it comes to that honor. Wallis Simpson, one half of one of the most romantic real life stories ever, had a stunning collection of jewels. Right before they are to be sold forever we can catch a glimpse of the stones and more, of the woman who stole a future king’s heart. So much so, he gave up the crown. The twice divorced American woman was not the ideal choice for the British royal family’s taste, and refused the right for her and Princess Edward VIII to wed. His speech is one of the most memorable moments in history, stating: “I have found it impossible … to discharge my duties as king as I would wish to do without the help and support of the woman I love.” Can you really get anymore romantic than that? On display will be, bracelet and other gems, including this intricately designed onyx and diamond bracelet in the shape of a panther, from 1952. The twenty pieces are expected to go for $4.7 million dollars when they are sold November 30th. The international tour will touch on Hong Kong, Moscow, New York and Geneva. Is a Pear shaped Engagement Ring right for you? Engagement rings come in many styles and shapes. One of my favorite is cushion cut, so classic and yet not perfectly round, and of course not perfectly square. But one shape that has come up recently is pear shaped engagement rings. The pear shaped engagement ring is different, and it can look quite elegant while still being unique. Many stars have taken to this look and it has had a sudden resurgence. A notable one as of late, is Katherine Heigl’s, a large 3-carat diamond surrounded by a pave. On a sentimental note, the ring incorporates her mothers engagement ring. One of the first stars to help the pear shaped comeback was Jessica Simpson. When Nick Lachey presented her with her engagement ring, it was not something that was “in style” but soon was being copied throughout the jewelry world. Simpson’s ring consisted of a 4-carat diamond accompanied with two smaller ones on either side. Most recently another star jumped on the bandwagon, Anna Kournikova, and boy did she jump– in a big big way. The star is currently engaged to Enrique Iglesias, together they chose the whopping 11-carat pink diamond with smaller diamonds on the sides, the ringer supposedly cost upwards of two million. So, with this new resurgence we are shown that there are even more ways to make your ring special, that with so many options, surely one, when the time is right, will catch your fancy. Once the news broke Hathaway left him and Follieri received four years in jail. The starlet gave back all the snazzy gifts to the government and it will be auctioned off to raise money for the investors who were duped. Being a bride means you have the last say in pretty much all aspects. It comes with the territory! 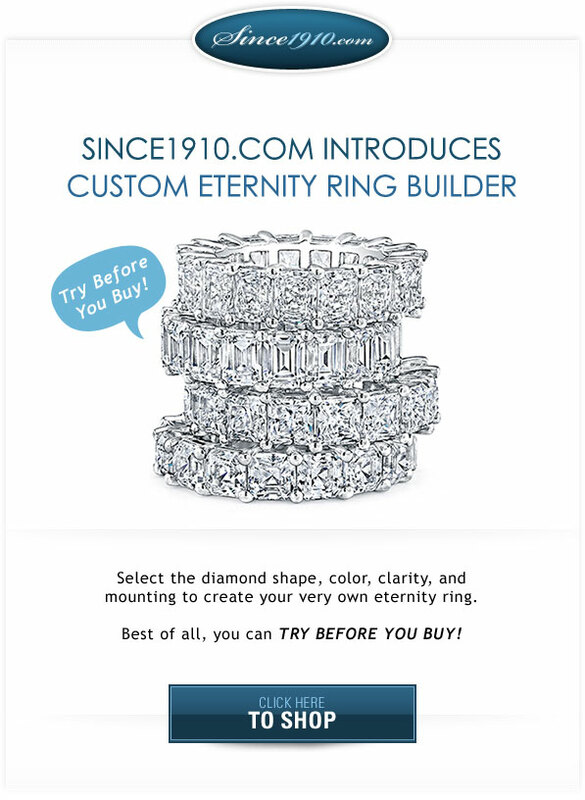 So you of course, have last say on what your jewelry will be for the big day. Sometimes bride feel pressure to wear pearls or necklaces that may have been a part of the family. But lately modern brides have rebuffed this idea and are going for a big twist! Color! Necklaces, bracelets and even earrings have been popping up full of vibrant color, sometimes even chunky bold pieces. A real modern feel for a bride. If you think a chunky necklace may be too bold, how about a colorful yet ethereal bracelet? 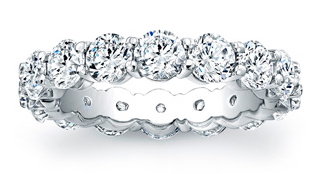 Tacori’s line: 18K925 has a huge number of pieces that are both classy and have color without being too flashy. This multicolor sterling bracelet is elegant while still being modern and keeping with this current color trend. Another sure winner? This year the color to show off is turquoise. But because it is such a uniquely bright hue, small doses for a wedding day may be best, nothing too matchy. These gold trimmed turquoise earrings give us just enough of what we are looking for. Color, glam and modern without overwhelming us. Rings are also a huge statement piece, and fall is coming very soon, so a nice fall color ring for an October wedding would be perfect! 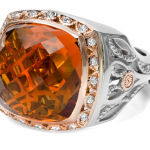 This cognac colored ring is enchanting. The statement piece will stand out without overpowering even the dandiest dress. So when your soon to be mother-in-law burdens you with tacky jewelry you will be prepared, because honestly…it is your day, and you should wear whatever bling, modern or traditional you feel like!